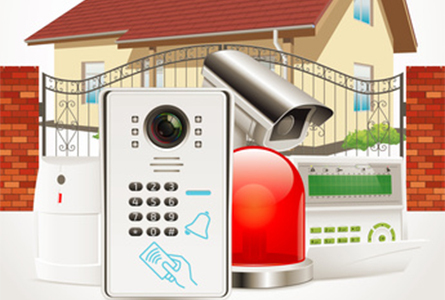 As specialists of fitting and installing intruder alarms, HES have a passion for safety and security both within your home and workplace, while intruder alarms help individuals to feel safer if an intruder alarm system has been installed. Statistics show that 60% of burglars are discouraged from committing a crime if they are aware that the building is fitted with an intruder alarm. Keep the intruders out with our wide range of intruder alarms, including motion detectors, panic buttons and key fobs/pads. HES can bespokely design your intruder alarm, being wired or wireless for the optimum security for your premises. All of your wires will be well hidden by our team for extra safety.